I like it when brands think like your mother. 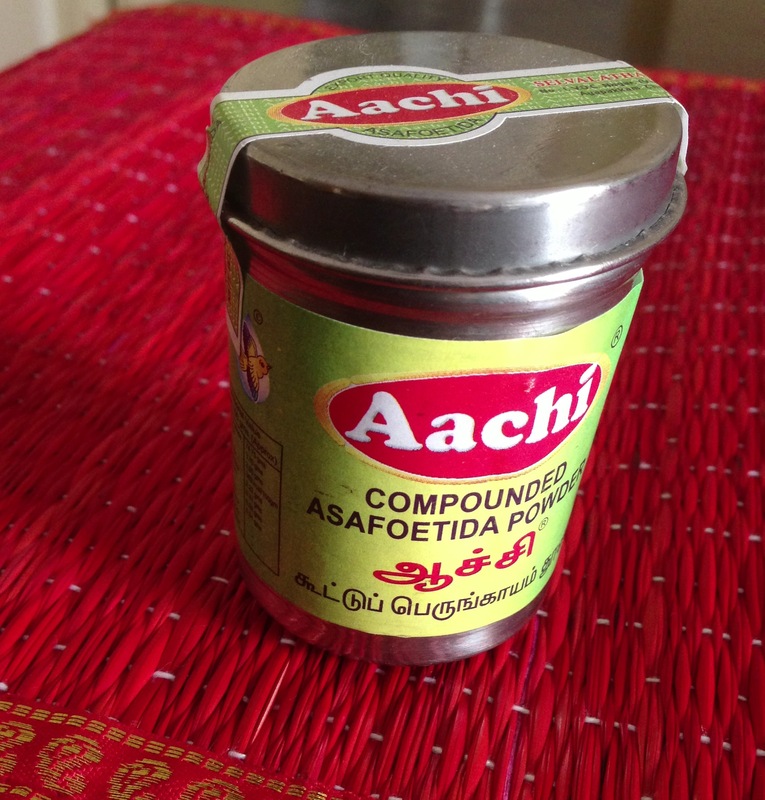 They give you a good quality ingredient (asafoetida) and put it into a package that fits perfectly well into your kitchen – once you carefully peel the label off, that is. 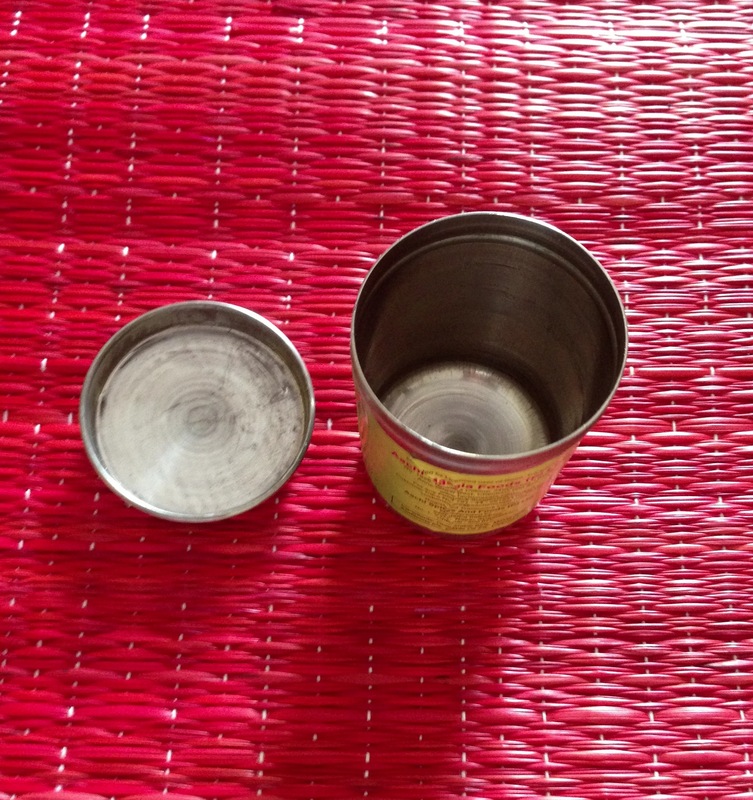 This steel dabba can continue holding hing from other brands way after this is done. Good, confident one, Aachi. 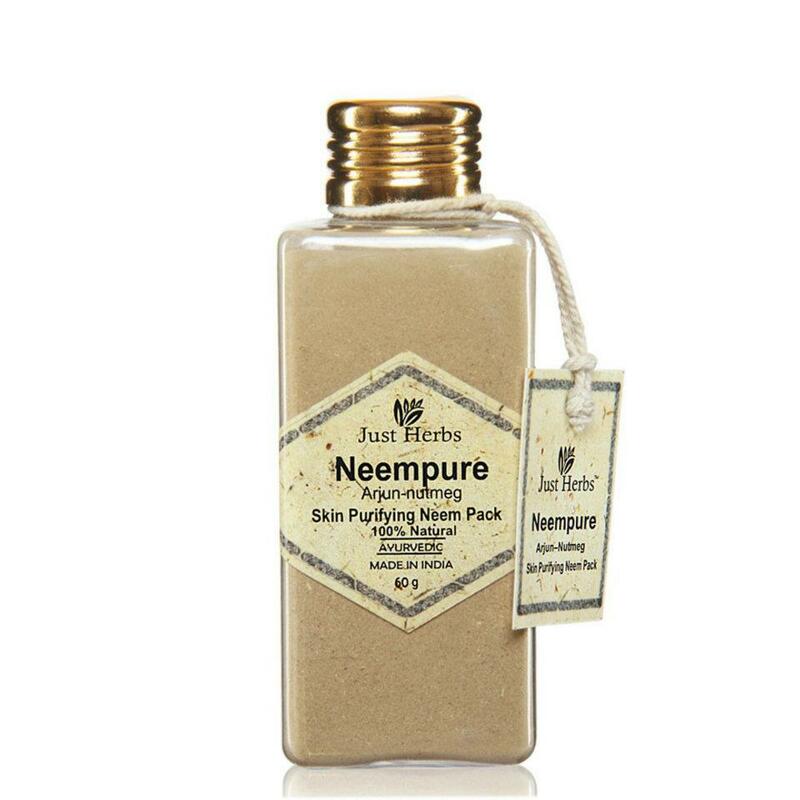 I picked mine up at the Village supermarket on Wheeler Road, Bangalore. Picture courtesy: My iPhone5. May its tribe continue to grow. 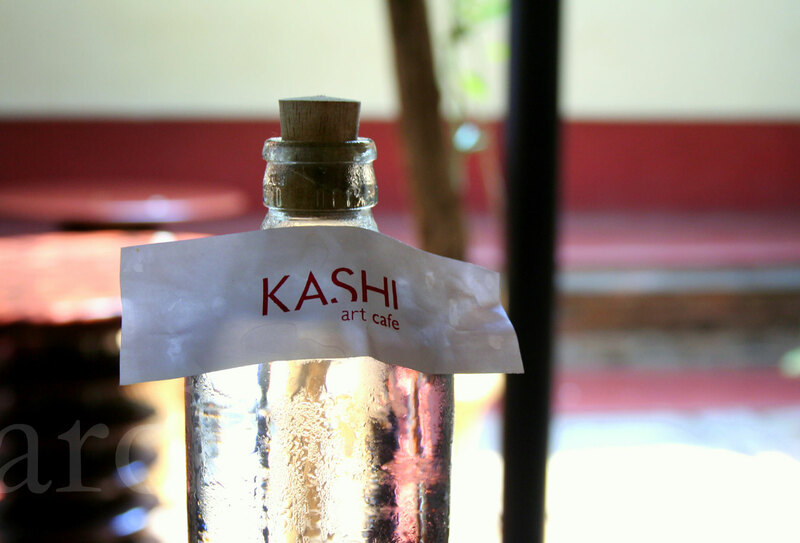 A bottle of water at the Kashi Art Gallery cafe. 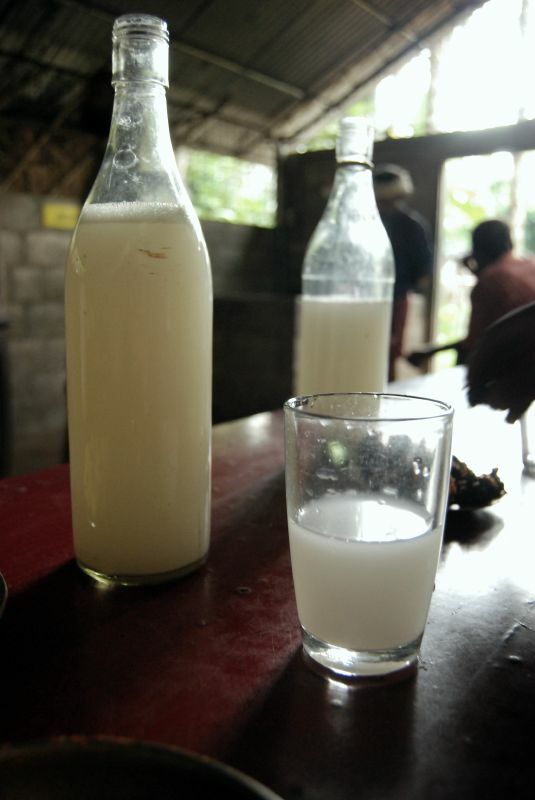 Located in hot and humid Kochi, this green and really cool corner is a lovely space to grab a bite, meet friends, run through your lists or just sip some perfectly chilled water from these sterilized, reusable glass bottles (with cork stoppers!) that the cafe keeps aside just for us thirsty patrons. The label is replaced with a new one every time. A small, simple way to make a reused article look and feel new. Not for sale, sadly. But we like not owning things, but experiencing them, don’t we? Via, another lovely Pii friend and curator/ photographer/ stylist, Archana Srinivas. Recycle Sundays: Till a tree is strong enough to grow by itself in the big bad ground, give an old carton something to feel good about. Thought up by Vinod Lal Heera Eshwer.